ATI Omni Hybrid Quad Rail .223/5.56 – Florida Gun Supply "Get armed. Get trained. Carry daily." The Omni Hybrid Quad Rail AR15 is such a fantastic gun, and one of our very most favorite AR15s. 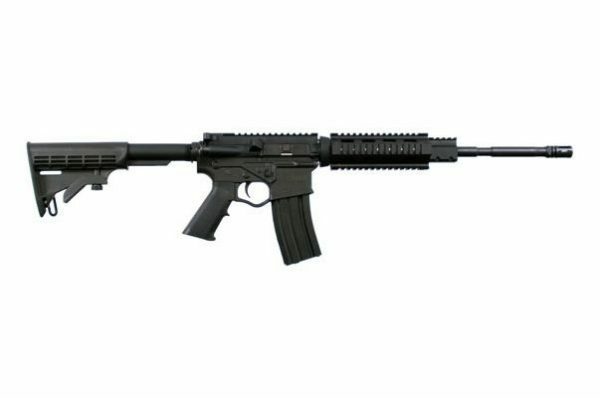 This is a great looking AR15, is super light weight, reliable, and a fantastic shooting gun. 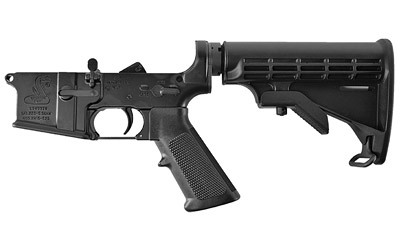 The ATI Omni Hybrid Quad Rail AR15 is made in New York, USA, by American Tactical Imports. This AR15 is an awesome gun, and definitely one of our favorites. This firearm looks great, and what’s better is that it is super light, reliable, and a great shooting gun. The ATI Omni Hybrid Quad Rail AR15 comes with a 6 position stock, a 16″ Melonite coated M4 barrel, and it only weighs 7lbs. Featuring one 30-round magazine, this gun provides a capacity of 30+1. This rifle features an enhanced trigger guard allowing you to wear shooting or combat gloves and still have maximum comfort. 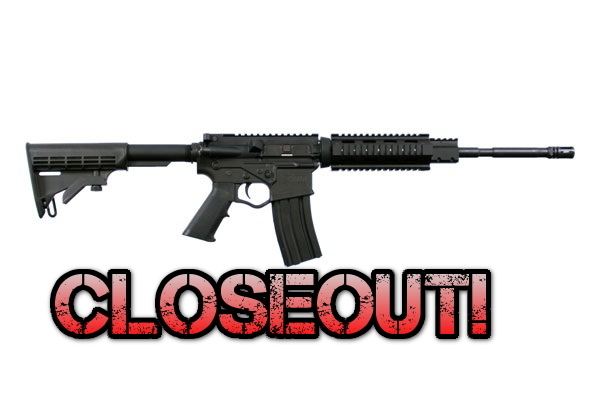 We really love this gun and would recommend it to any shooter! Is the ATI Omni Hybrid AR15 Worth the Money? 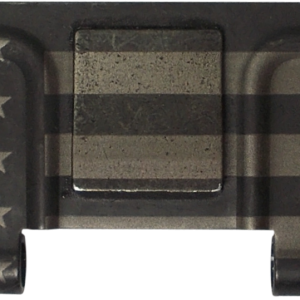 American Tactical Imports (ATI) was the first company to feature a OMNI polymer lower receiver, but people were complaining that the polymer lowers were not holding up. The ATI Omni Hybrid, the second generation of this rifle, has been reinforced with aluminum, making the gun much stronger and a lot more reliable. Not only is the ATI Omni Hybrid more reliable and able to handle more abuse than the first generation of OMNI polymer lowers, ATI backs up their AR15 with a lifetime warranty. If anything happens to go wrong, they will fix it! Buy Your ATI Omni Hybrid While It Is Still In Stock! ATI (American Tactical Imports) makes the ATI Omni Hybrid Quad Rail AR15 out of New York state right here in the United States. This is a fantastic AR15! This AR15 comes with a 6 position stock, no sights, a 16″ Melonite coated M4 barrel, and is just 7lbs. It does come with one 30-round magazine which gives it a capacity of 30+1. The lower on the Omni Hybrid is fantastic. It is a steel reinforced polymer lower receiver – which means it will be tough enough to stand up to the abuse of both the .223 round and the 5.56 round. It also has an enhanced trigger guard which is designed to allow you to wear shooting or combat gloves with the maximum amount of comfort. 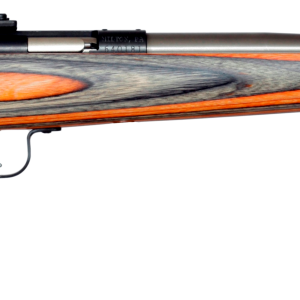 We absolutely love this gun and recommend it as a fantastic firearm to any shooter! Is the ATI Omni Hybrid AR15 Really Worth the Money? ATI was the first to come out with an OMNI polymer lower, but there was a lot of talk online of the polymer lowers not holding up. The weakest point of the lower was where the buffer tube and rear take down pin met. With their second generation – the ATI Omni Hybrid – they reinforced the polymer lower with aluminum to make it even stronger. This is a reliable rifle. On top of the ATI Omni Hybrid being more reliable and hold up to more abuse than the first generation of OMNI polymer lowers, ATI backs up it’s AR15 with a true lifetime warranty. If something goes wrong, they fix it! Buy Your ATI Omni Hybrid While It’s Still In Stock!